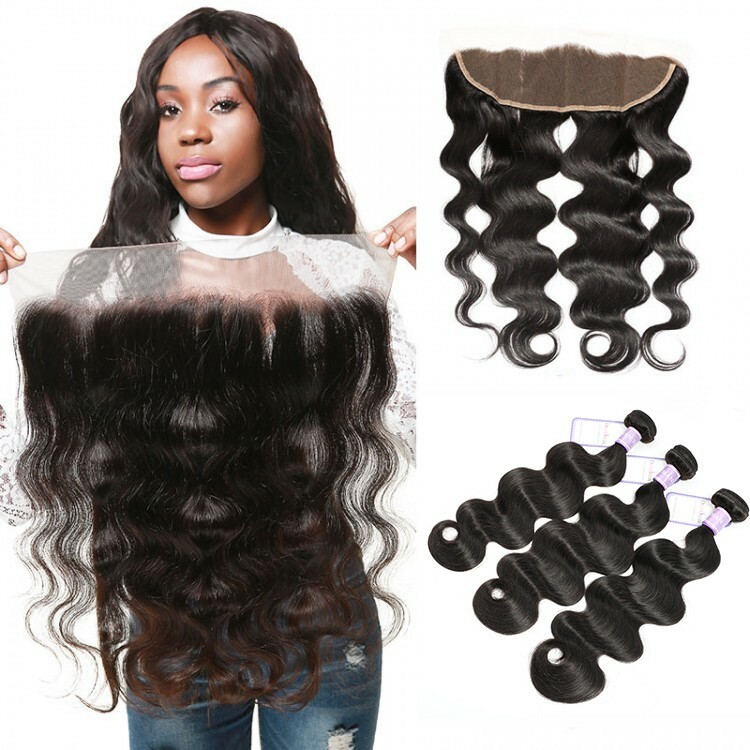 Brazilian Body Wave hair is one of our most popular hair textures due to its versatility. 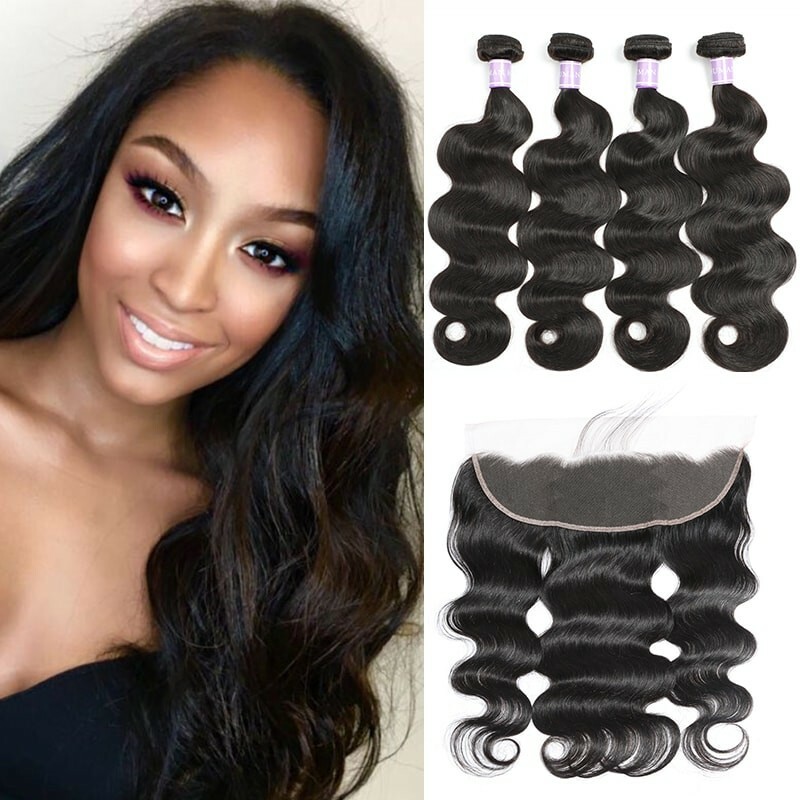 Its loose curl pattern has beautiful volume when worn in its natural state but also holds a curl very well and can be straightened easily. 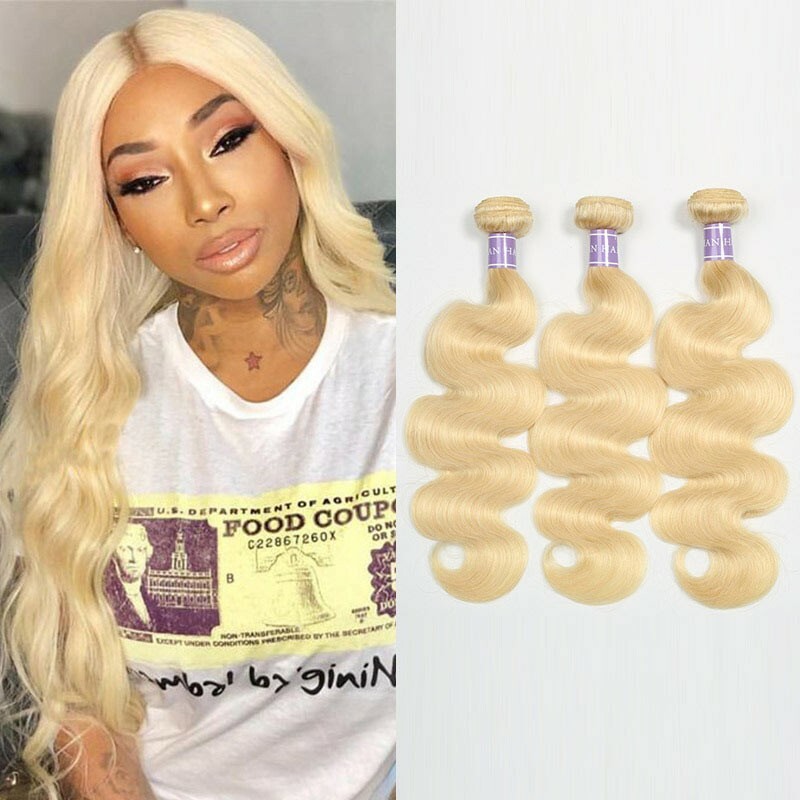 Brazilian hair is one of the most popular in the market now, Because Brazilian hair has a natural appearance and can usually be paired with almost any type of natural hair. 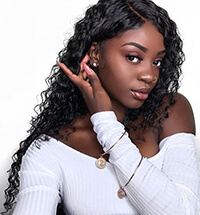 Brazilian hair is easy to maintain and this particular type of hair does not start to wear out as quickly as some other hair types. 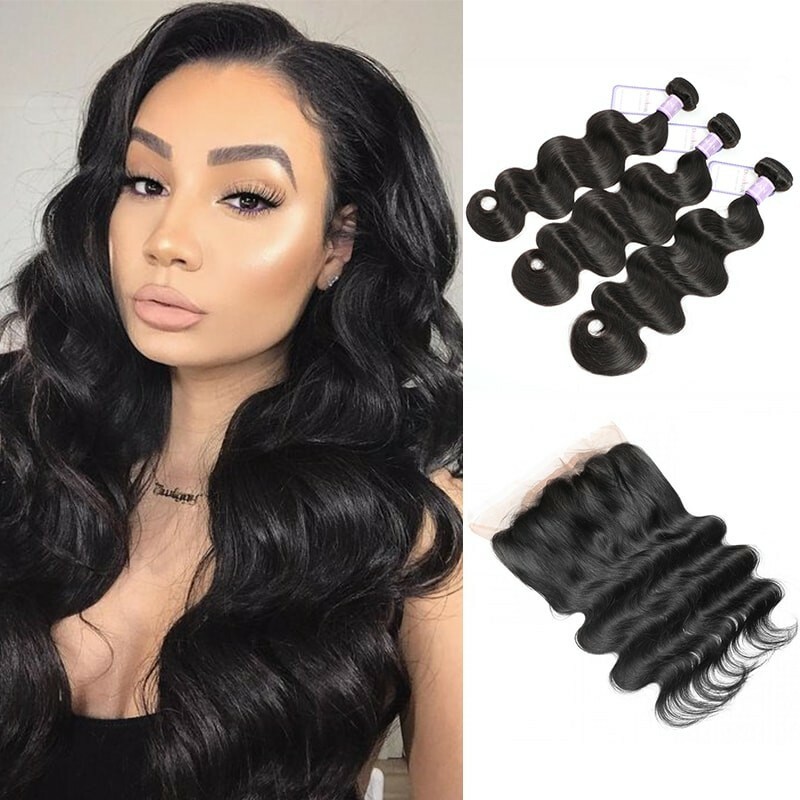 At dsoarhair.com, we have Brazilian body wave for sale, there have different lengths you can choose, depending on how much length the customer would like to add to their natural hair. Many customers of us prefer to choose Brazilian body wave bundles with closure. 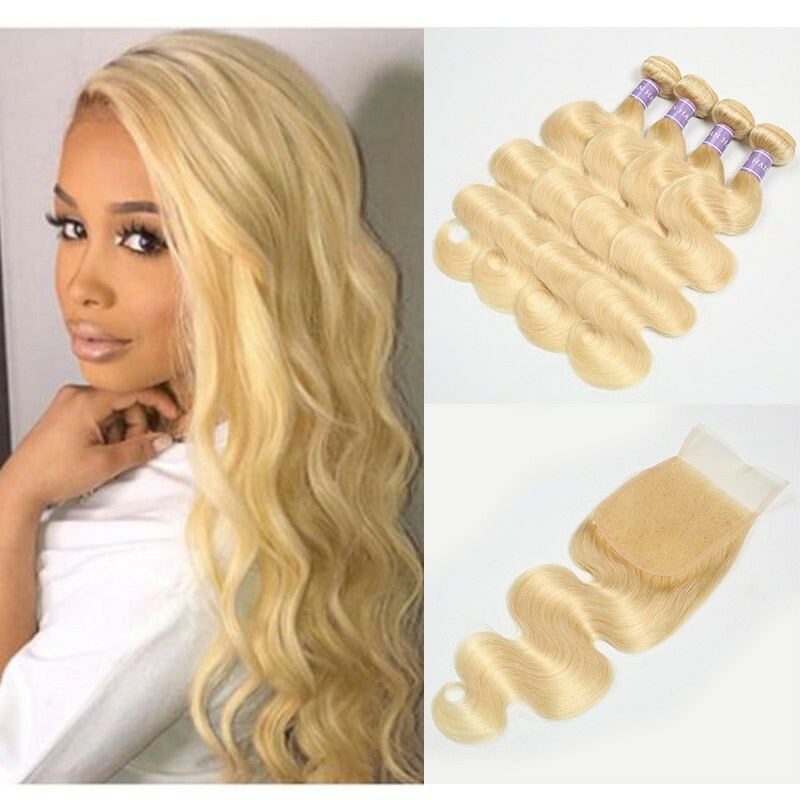 Our Brazilian body wave bundles are made of 100% virgin Brazilian human hair. 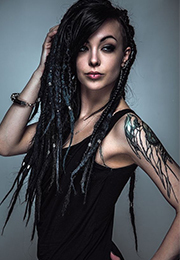 It is healthy virgin hair provided by the donor in its original state. 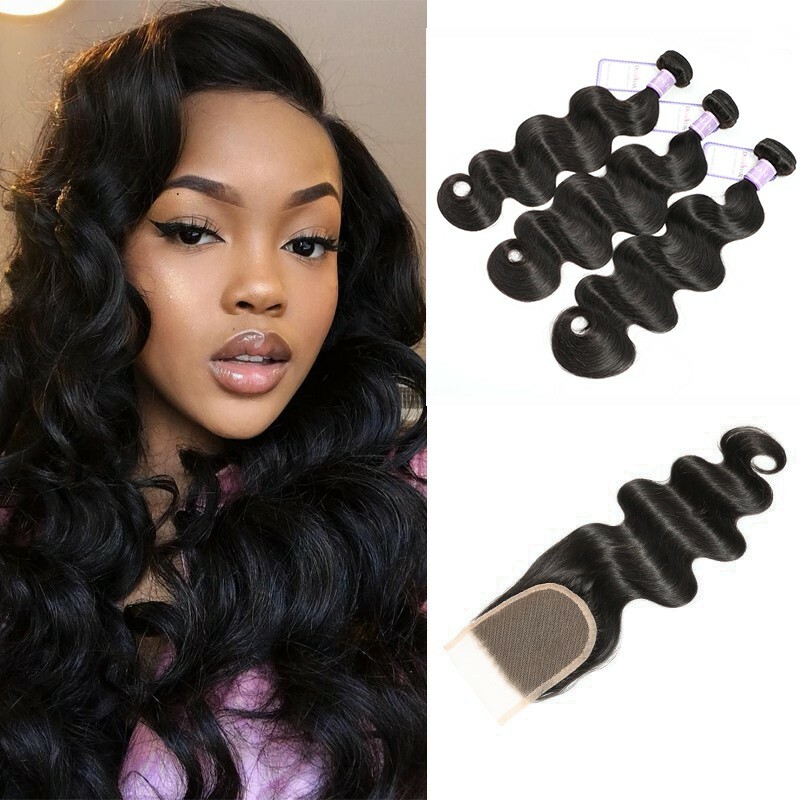 Brazilian body wave weave keep intact cuticle, the direction of the hair is respected, and the hair does not tangle at all. 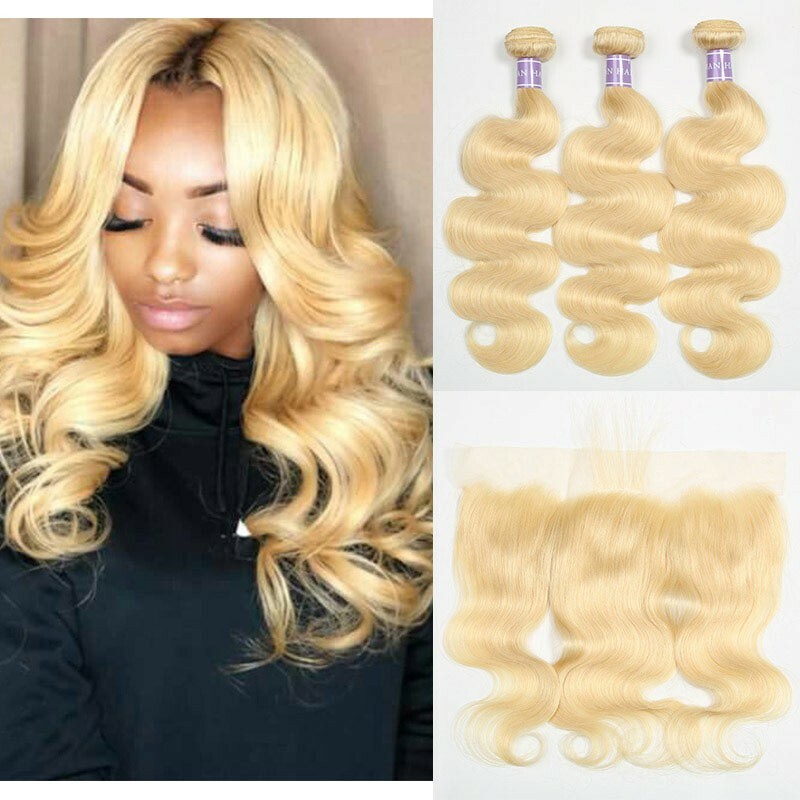 Versatile Brazilian body wave hair of us, It can be bleached, dyed, straightened, curled like your natural hair. 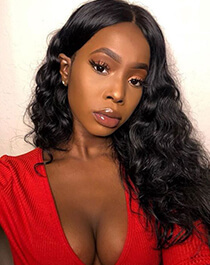 You can achieve a gorgeous and glam look with our Brazilian body wave. Soft, bouncy, thick from top to ends. 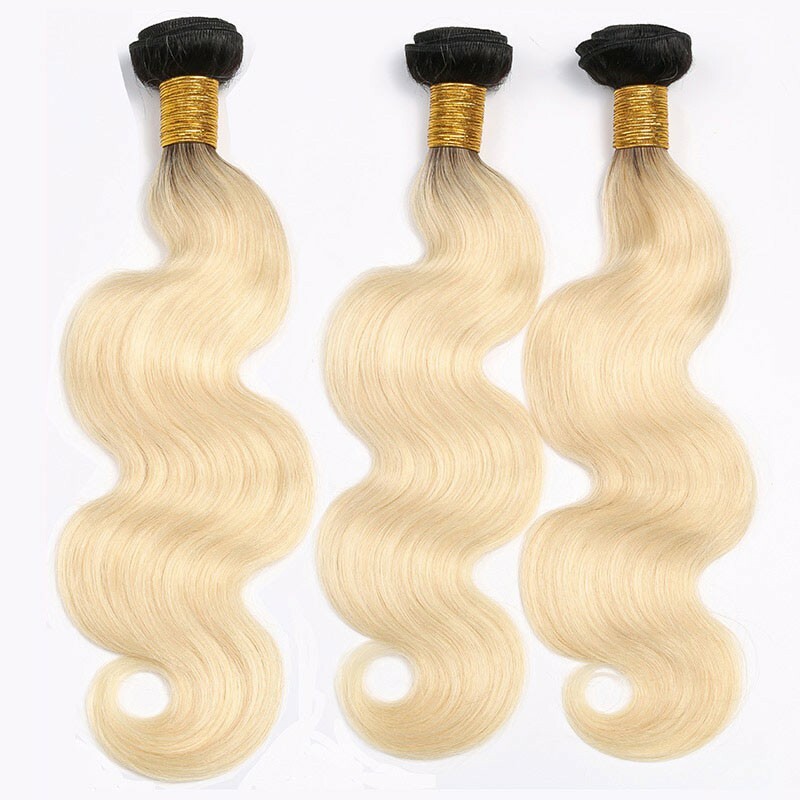 Our Brazilian body wave hair is measured out in bundles. 1 bundle is 3.5oz to 3.7oz ( about 100 grams). Durable hair, last for 8-12 months with proper care. 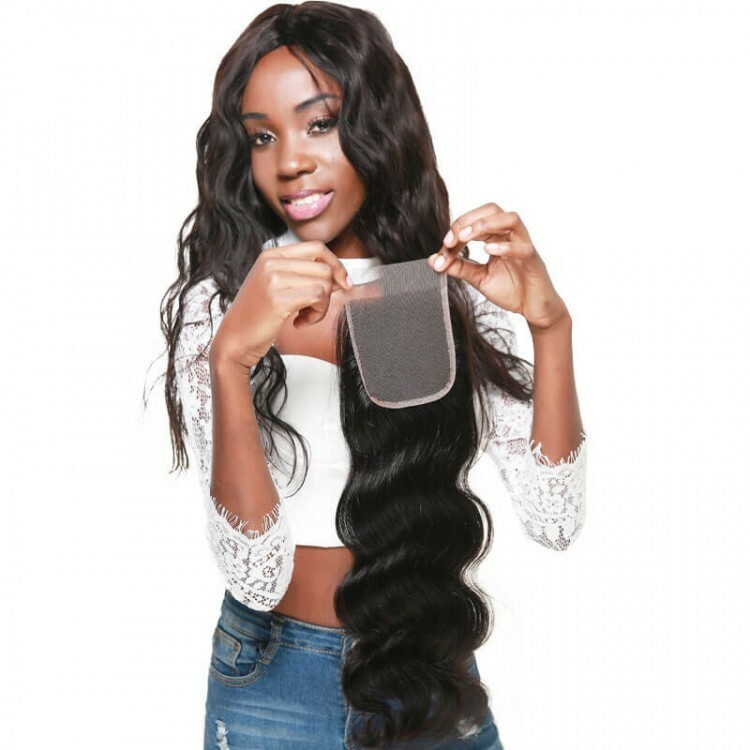 How Many Hair Bundles Do You Need? At dsoarhair.com, we have 3 bundle deals and 4 bundle deals of Brazilian body wave hair for sale. 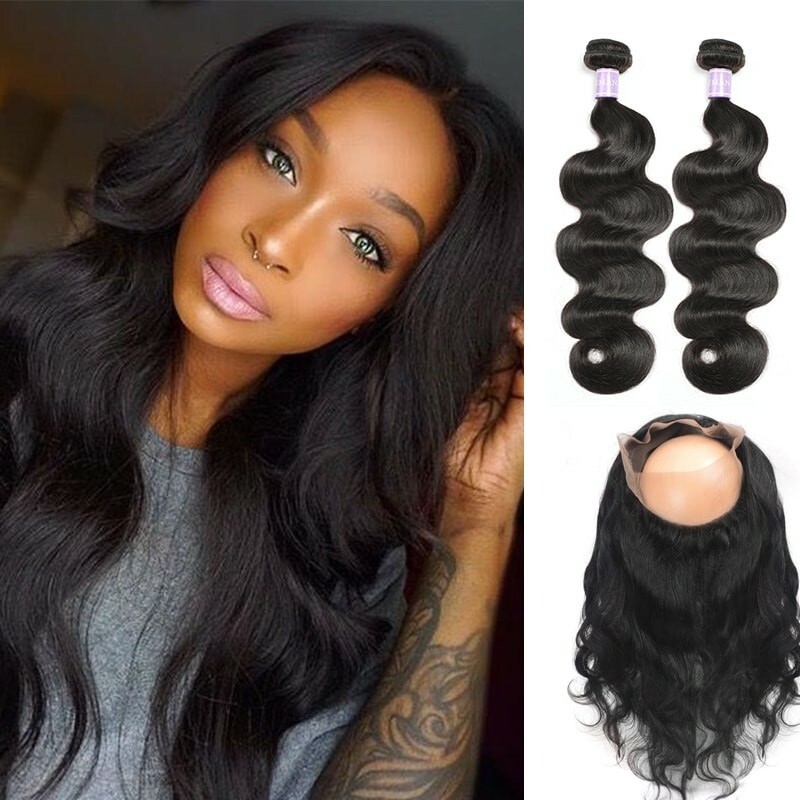 If you choose lengths shorter than 18”, 3 bundles can be full a head, If you choose lengths longer than 18”, 4 bundles can be full a head. You should shampoo and condition regularly, with a high-quality sulfate-free shampoo. Use a sulfate-free creamy conditioner to add moisture. Use a heat protectant when applying heat styling tools, and sleep on a satin pillowcase (or in a satin cap) to reduce breakage, tangles and thinning. 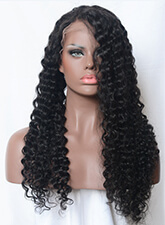 Brazilian hair is one of the most popular and has versatile textures,the most popular Brazilian texture is body wave. Our weave is easy to straighten and curl, will always revert back to its body wave state after get wet. 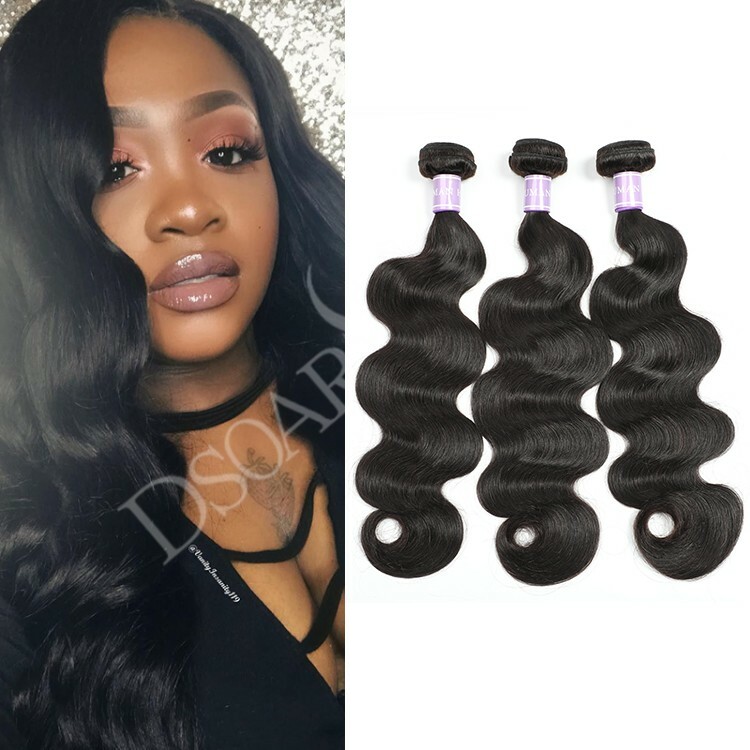 Shop hair on DSoar hair Mall,get incredible value hair! 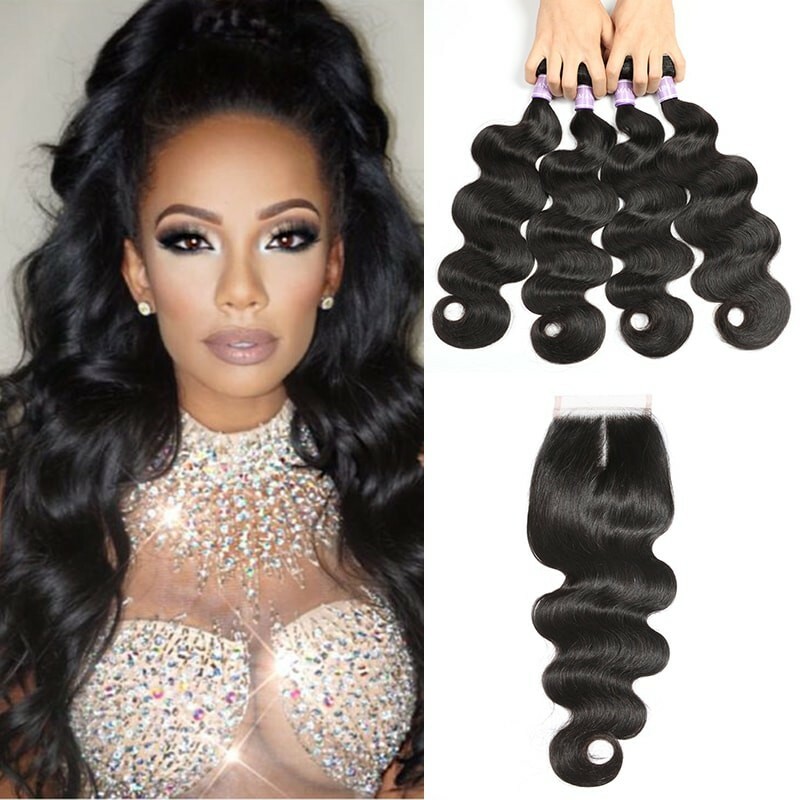 In addition, we do wholesale Brazilian body wave hair If you have large needs.